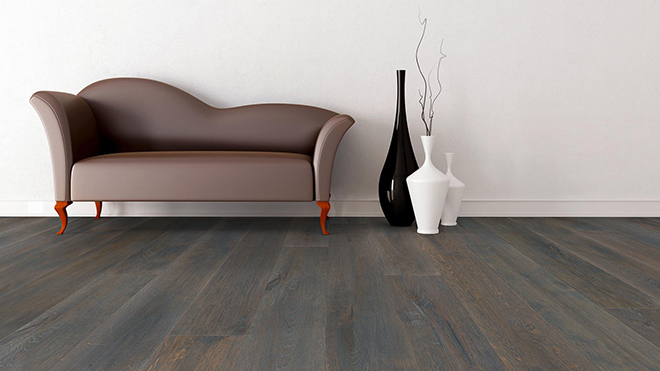 Wood flooring has a prestigious look which adds true value to your home and can change the character of a room. Going from carpet to a new flooring material can give the space a rustic or classic charm, depending upon your tastes. Whether you’re considering new or replacement wood flooring for a home or commercial building, Raesz Custom Floors and Lighting carries a variety of wood flooring options. The selection of wood flooring sold at Raesz Custom Floors and Lighting encompasses all types of wood, including both solid and engineered wood in unfinished and pre-finished options. Solid hardwood flooring is self-explanatory, and most of our domestic and exotic woods are available as solid flooring. Engineered wood flooring, on the other hand, is more versatile for your home or building, as engineered wood can be placed anywhere. 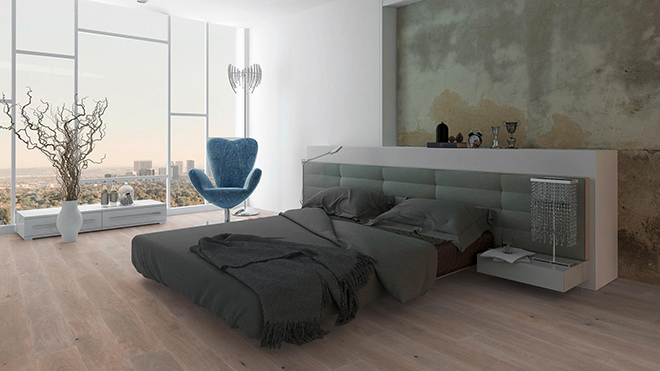 As engineered wood flooring is popular for many homes, particularly for those with concrete or cement foundations. Prefinished hardwood is ideal for replacing an entire floor, but, for part of a floor, using unfinished hardwood can help the new blend in with the old. Unfinished hardwood floors include both engineered and solid woods, and these woods need finishing and sealing as part of the installation into your home or building. Wood isn’t the only material used for flooring. 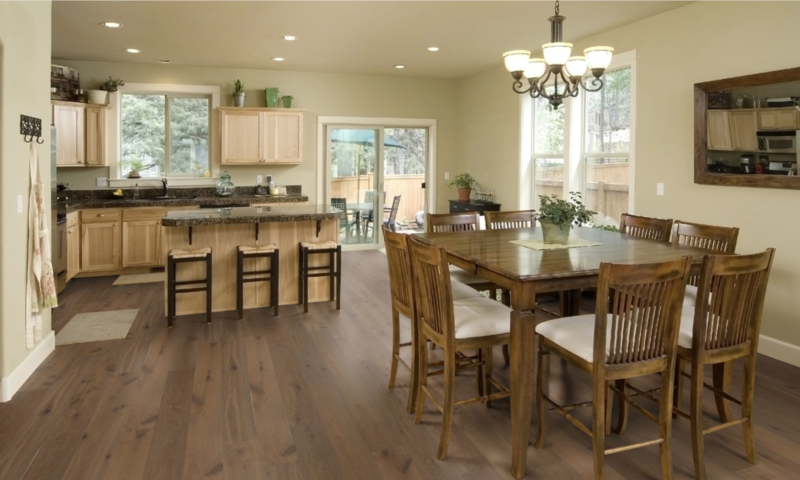 Vinyl plank flooring is designed to have the appearance of hardwood but, in fact, the composition of each board involves an extruded core made from recycled wood and bamboo dust, limestone, and virgin PVC. The wood imaging, on the other hand, has become more realistic over the years, even to the point that manufacturers incorporate texture and finish into creating vinyl plank flooring. 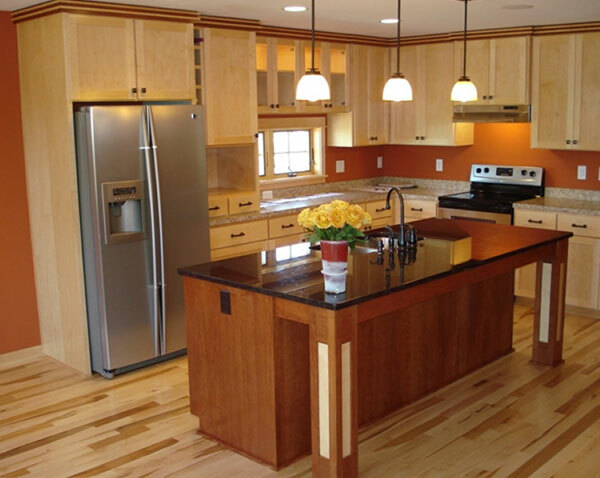 Whether you need standard white oak or Brazilian cherry wood flooring, Raesz Custom Floors and Lighting carries a variety of options for adding the beauty of wood into your home. In addition, bamboo flooring and reclaimed wood flooring are also available. All of these options come in different styles and tones, with elegant textures that add appeal to any room. We also offer adhesive and plank-lock systems for convenient installation, all made from extremely durable materials that are designed to be water-resistant and repel stains and scratches. For those who prefer a different look, you can also find a range of tiles, carpet and vinyl flooring options in our fully furnished Austin showroom. The flooring experts and installation technicians at Raesz Custom Floors provide in-home consultation for all of your flooring needs. Rather than pressure you, we aim to provide you with all of the information you need to decide whether to move ahead with installing wood flooring in your home. Do you have a strong preference as to the look of your flooring? 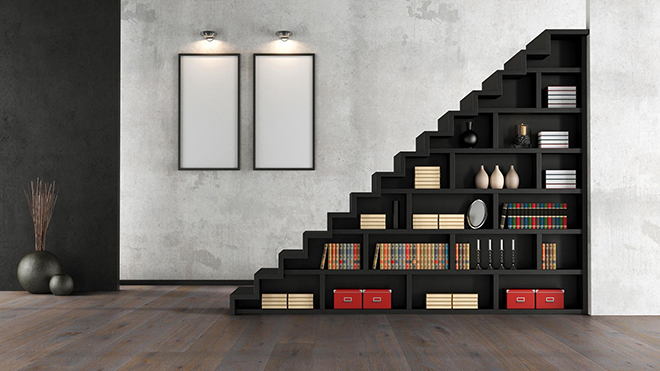 Which space(s) are you looking to have re-floored? What are your durability needs for high-traffic areas? What is your budget for this flooring project? You may want to discuss preferences (for samples) prior to your scheduled consultation so that your consultant can bring them to your meeting. You can also visit our Austin showroom to select from our wide range of sample flooring styles and types. If you are discussing samples for the first time at your meeting, however, that works too: our consultant will take measurements and can make recommendations according to your preferences. 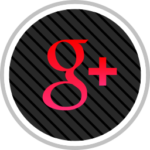 At Raesz Custom Floors and Lighting, customer service is our number one priority. We offer a One-Year Guarantee for residential wood flooring and can provide warranty information, provided by the manufacturers.